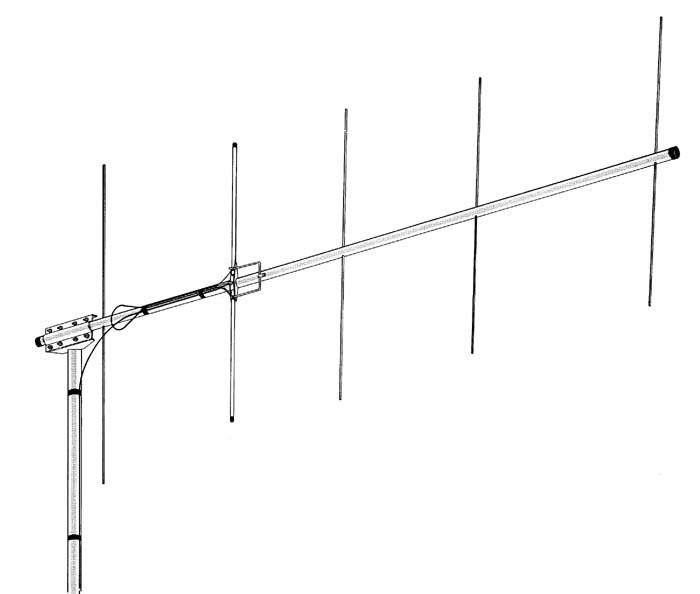 Designed for the use of small UHF, VHF, 6-Meter, TV and FM antennas. Has programmable antenna controller with remote-control. 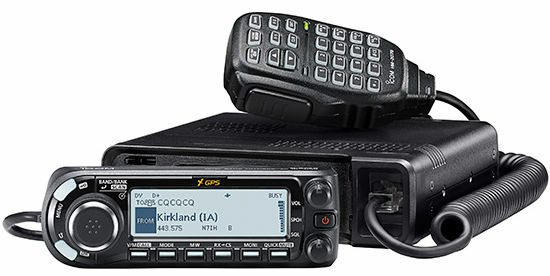 AR-500 remembers up to 12 antenna directions even after a power outage! Control all functions with the remote control or console. The control console displays location chosen and relative position. Rugged heavy-duty rotator is built in a weather-proof one piece cast aluminum housing. Has precision metal gears and steel thrust bearings for durability. Includes rotator, controller, mount clamps and hardware. 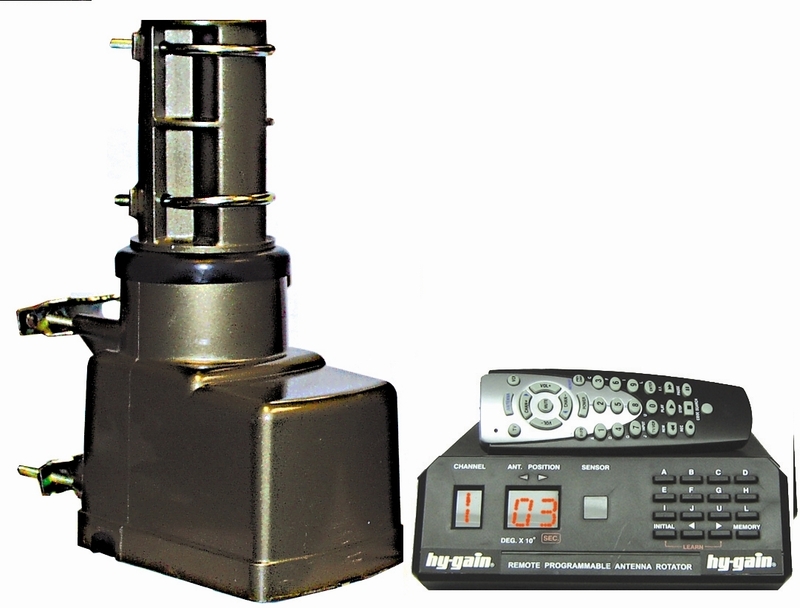 Includes rotator, controller, 3-device universal remote, mount clamps and hardware.